Due to its central location, the Summererhof established itself as an ideal Motorbike guesthouse in South Tyrol. 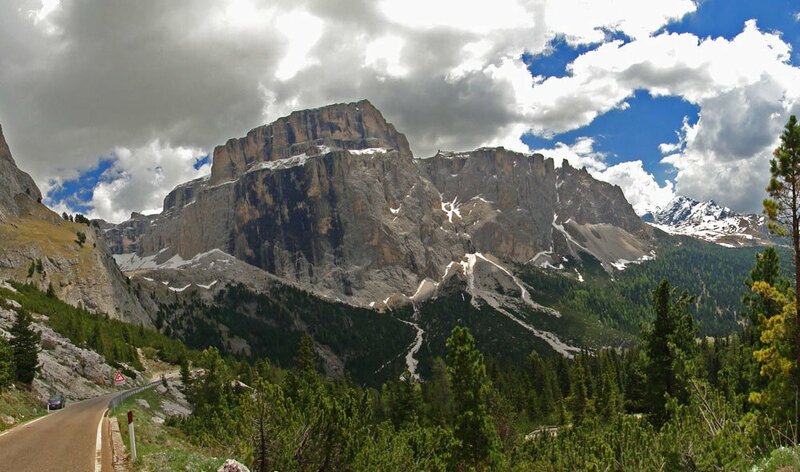 The impressive Sella group lays between the “Main Chain of the Alps” and the Dolomites and holds fantastic motorcycle routes. Unique mountain passes, long curves, narrow streets and an incredible panorama shapes Mt. Plose into one of the most beautiful motorbike-regions of South Tyrol. 300 days of sunshine per year and the mild climate make it possible that the biker-season lasts from March till October. In autumn many inns along the streets invites for “Törggelen”, an old tradition to taste delicacies from the region. 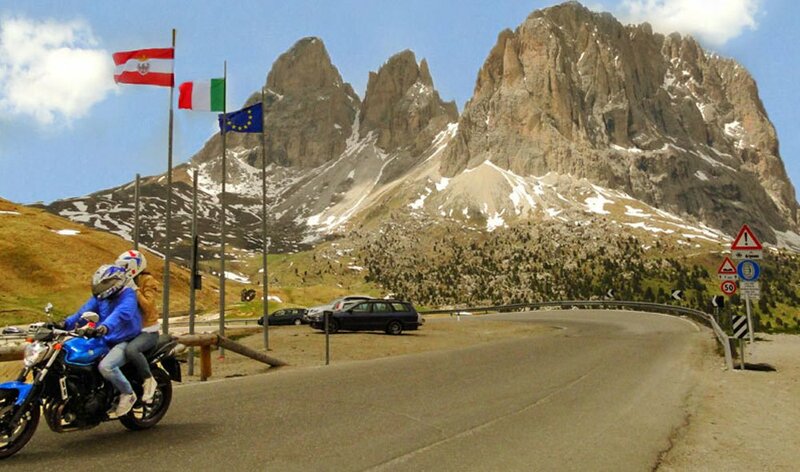 What kind of sightseeing offers a motorbike holiday in South Tyrol? The cosy holiday farm isn’t just the ideal starting point for fantastic tours, it also holds numerous holiday destinations in its surrounding area. Who sets off with the motorbike for Jaufenpass or towards the Timmelsjoch, has to pass impressive castles and chateaus, which are a worthwhile stopover. Only 15 minutes away from the Summererhof lays the beautiful city of Brixen. On a sunny day their historical centre is ideal for a coffee break. On a motorbike holiday a weekend is barley enough time to discover entirely, the possibilities within the surrounding around the Summererhof.